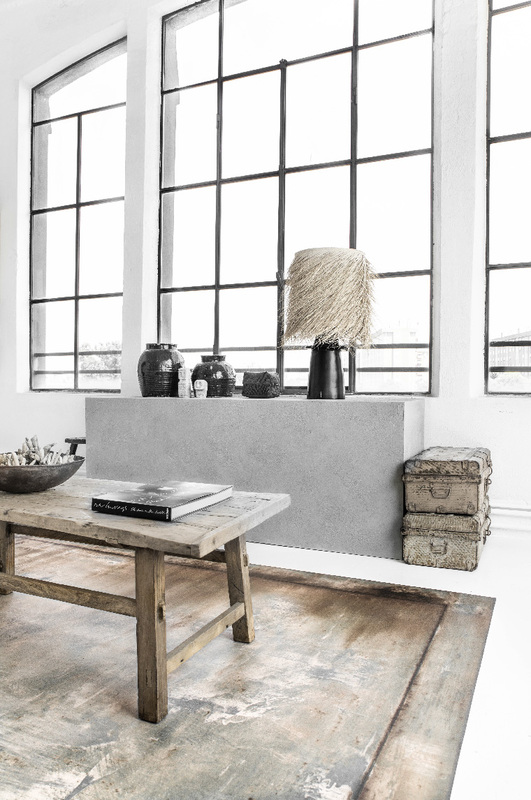 Vida Interior is a Scandinavian lifestyle store with well-known brands from the Nordics. Here you can find everything from furniture to interior design products and jewelry. Our first stores and showrooms are open in Turku and Helsinki. Welcome to explore our selection! Swedish modern interior design in eight concepts. Accessories, jewelry and fragrances from Sweden. Your home is your stage. and would love to inspire you. Danish interior design and furniture with influences from East India. Fresh, lovable Finnish design pieces inspired by nature. 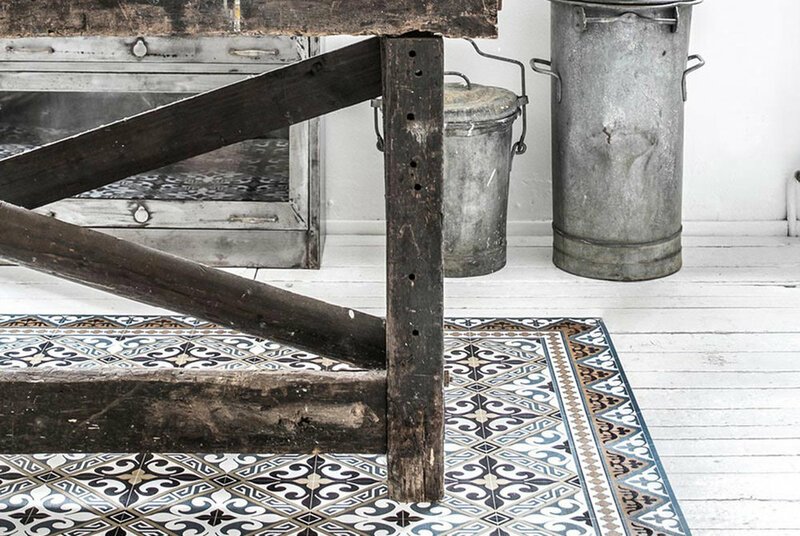 Tines style is a mixture of bohemian living, elegant simplicity and botanical living. Expressive, colorful handmade mala beads and jewelry from Finland. Our lifestyle range will awake all of your senses with fragrance, texture, design and ethereal luxury. Timeless style and classical accents enhance the overall everyday elegance look we all so desire. The name Daily Elegance was born from the idea of bringing affordable luxury for your use, enjoyment and relaxation. Comfort, quality and pleasure are our driving inspiration for our brand and we hope they will inspire you too, today and everyday. Nordal's collection is deeply rooted in how people live their lives. Get ready to be lost in the coziness of comfy textiles and let your home be decorated as a true reflection of the person you are inside your heart, mind and soul. It’s really all the things you gather, that make your home unique. Our goal is to inspire you to add personality and edge to your home. We hope this collection encourages you to be who you are and to embrace your personal expressions. Nikkotakko Jewelry is expressive and colorful. Colors and contrasts of different cultures; the excitement of asymmetry; the absurdism and mysticism found in literature and art are all never ending sources of inspiration. A childhood close to Nordic nature, an imagination filled with fairytales, countless trips to exotic cultures and an urge to create and experiment ended up in Nikkotakko Jewelry being born in 2013. The company is based in Turku, Finland, where all products are hand made by founder and jewelry designer Katri Juva. All jewelry materials are sourced responsibly from all around the world. Some of the materials have been found in thrift stores and during Katri´s travels near and far. Being a rebel is not an end in itself but rather a must. When you wish something that do not yet exist, you create it yourself. We know that the home is the center of the world. We love wallpaper production and believe that design is experienced all the way to the wall. That is why we have chosen to control the whole process from design to production and delivery of your unique wallpaper. Rebel Walls thinks outside the box - from the first stroke of creation to social responsibility. We give you the tools to change your surroundings on your terms. For each unique wallpaper created, Rebel Walls donates money to Habitat for Humanity to help people build their own homes. We try not to be a typical design company, by using a pallet of design solutions that are more colorful, eye catching and fun. We wish to push our aesthetics away from the mundane and tread in deeper waters, where success is harder to achieve, however great the prize. Let's never forget the first time we met. First there is a memory. It starts with a memory, a precious moment, a lasting emotional feeling. The memorable moment; from the smallest detail to the experience as a whole. These are the memories and moments we hold dear and meaningful and that continue to live on. This is the feeling we wish to convey through our design items, creating products that become cherished and a part of lasting, meaningful moments. favorites. We would love to inspire you in ways of doing this. For this season we have made two catalogues. One catalogue with our full collection and all the information you need about the items. And a second catalogue to inspire you with atmosphere images of new and classic items. the key words. The beauty is often found in the contrasts and in the details. Rough. Polished. Soft or metallic. These differences make the harmony. person has. But also all the different personalities. We get inspired by them. We wish for everybody to shine on their stage. To show the details. So do not hesitate staging · your home sweet home. With the desire to create an atmosphere which can be sensed,. 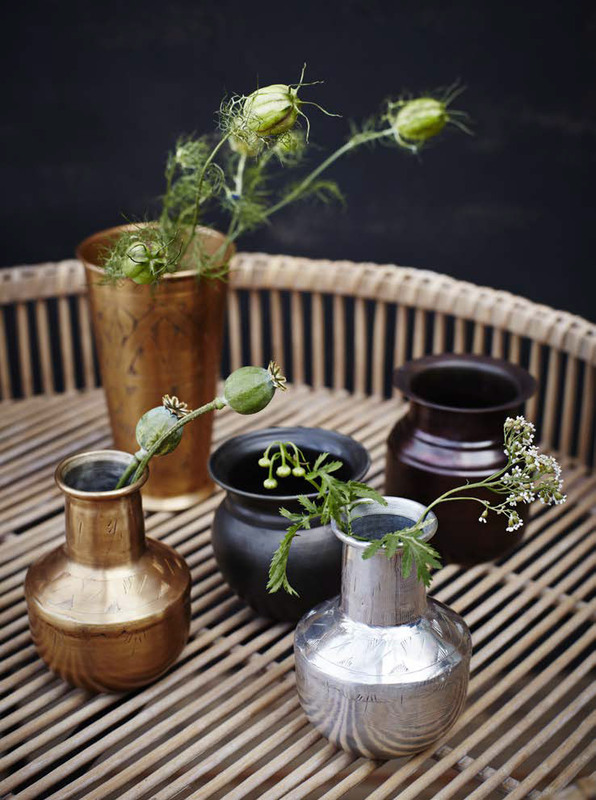 Tines style is a mixture of bohemian living, elegant simplicity and botanical living. Inspired by travel and nature, Tine combines colors and traditional crafts to collections that with their consistent Scandinavian simplicity fits so nicely in the times design trend. With respect for history, culture and traditional handcraft, Tine creates a series of clean and elegant style which together results in timeless collections where colors and materials are in focus. Tines passion for dusty colors and raw materials shines through in both the furniture collections as well as home accessories series. Cardsome is a luxury stationery brand based in Oslo, Norway. The company was founded in 2014 by Lin Strømsheim and Pernille Wille Våge, both with background from the graphic design and advertising industry. Beija Flor was established in 2007 by designer Maya Kounievsky. Her deep fascination with patterns, shapes and materials and their reciprocity with our emotions and perception is what started Beija Flors journey. 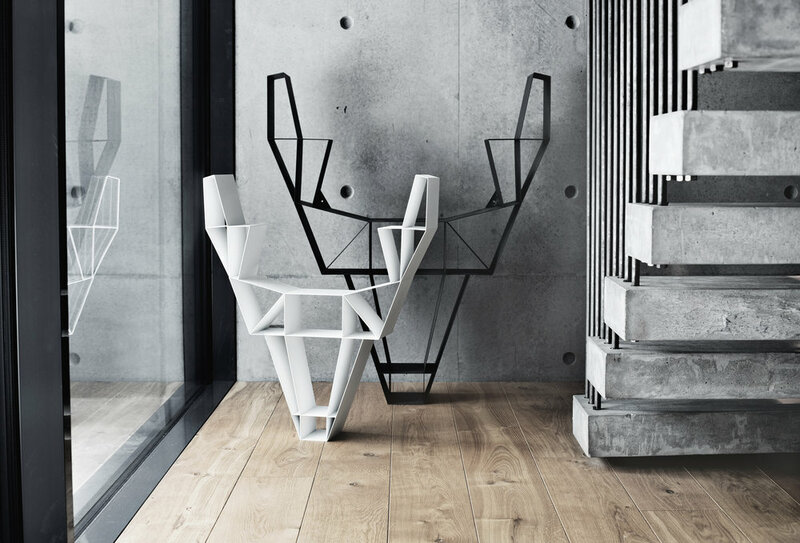 Nature has influenced us to explore and interpret geometrical shapes in a way that celebrates the ancient relationship between men and his surroundings. And so our creations are a fusion of timeless aesthetics inspired by cultures around the world with practicality of modern day lifestyle.